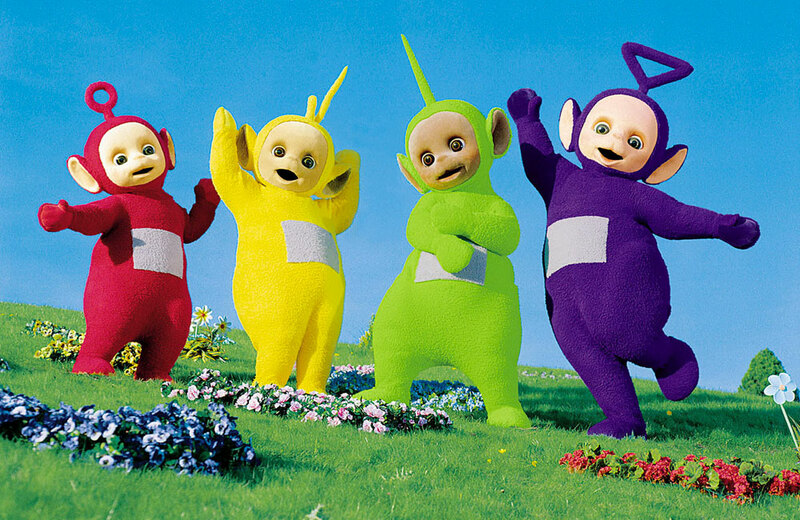 The Teletubbies are returning – this time with touch screens on their stomachs. Spoiler alert! The mystery of the Hardy Boys and other secret ghostwriters of children’s fiction. This $15,000 PAC-MAN Watch is not just a limited edition: it’s an ultra-limited edition! Get in your time machine and check out this 1982 JC Penney catalog of toys and electronics. Read how the Tiltfactor lab at Dartmouth is tackling social engineering through play. Playmobil is backing the Toy Like Me campaign with an upcoming line of characters with disabilities. After the fracas over Hello Barbie, ToyTalk responds to critics with facts about the doll. How A.C. Gilbert, the inventor of the Erector set, literally saved Christmas for the toy industry in 1918. Comic book Easter eggs and references in Aquaman and 7 other things we wanted to share this week. Plan ahead for the holidays with a 2001: A Space Odyssey-themed Christmas tree and 7 other things we wanted to share this week.